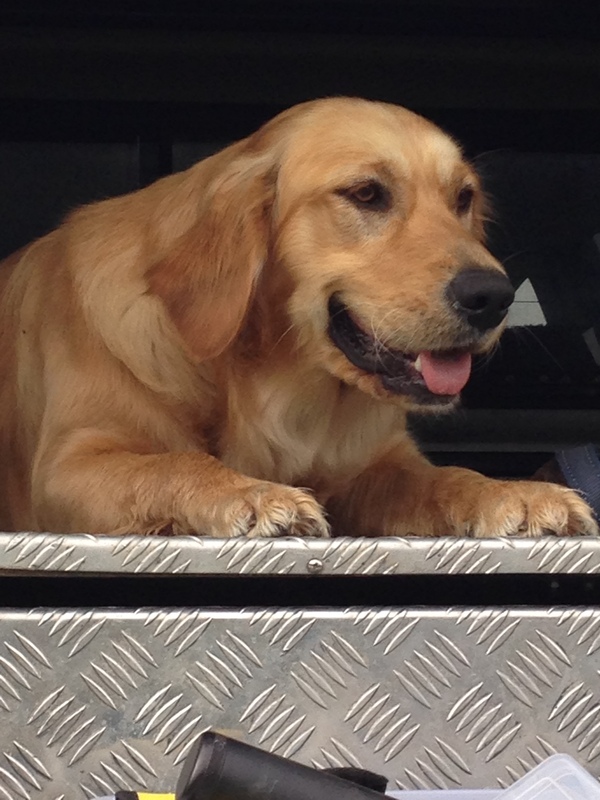 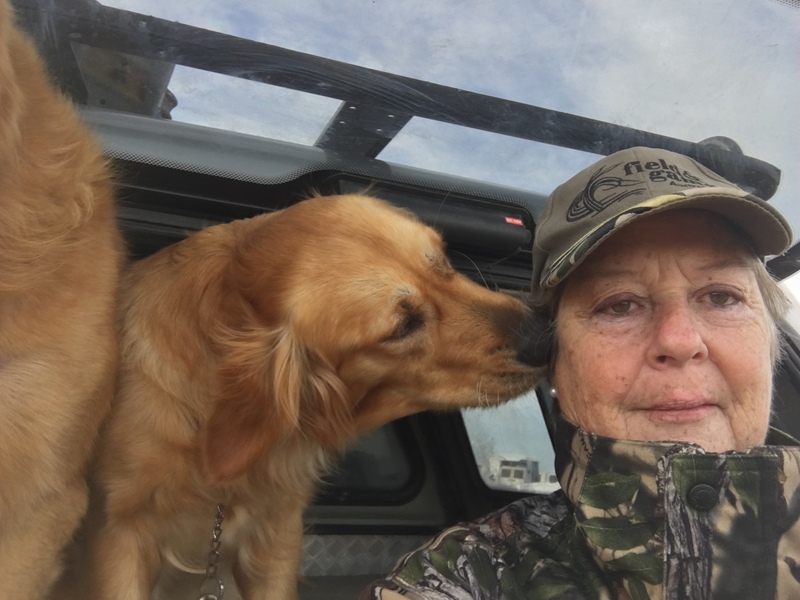 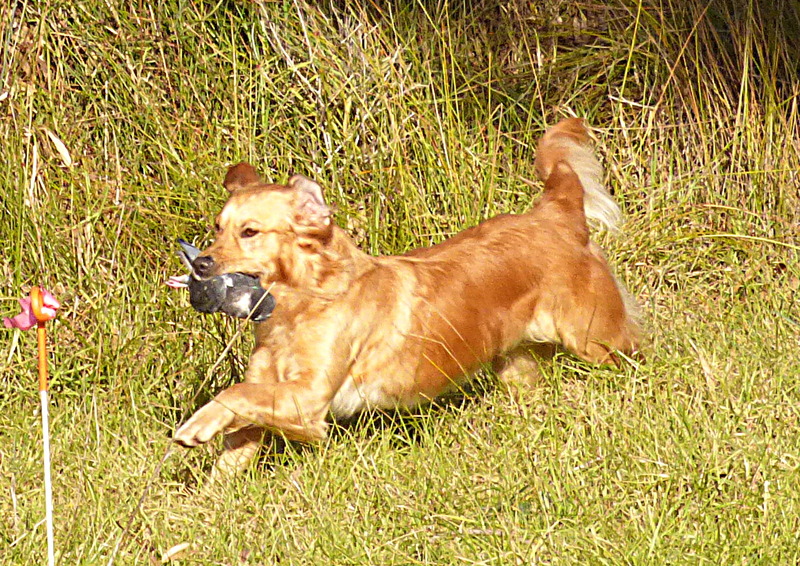 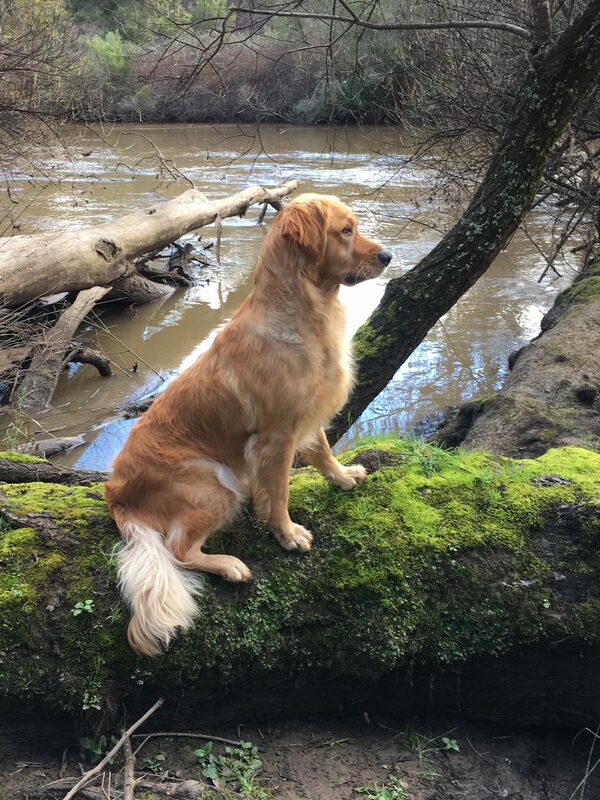 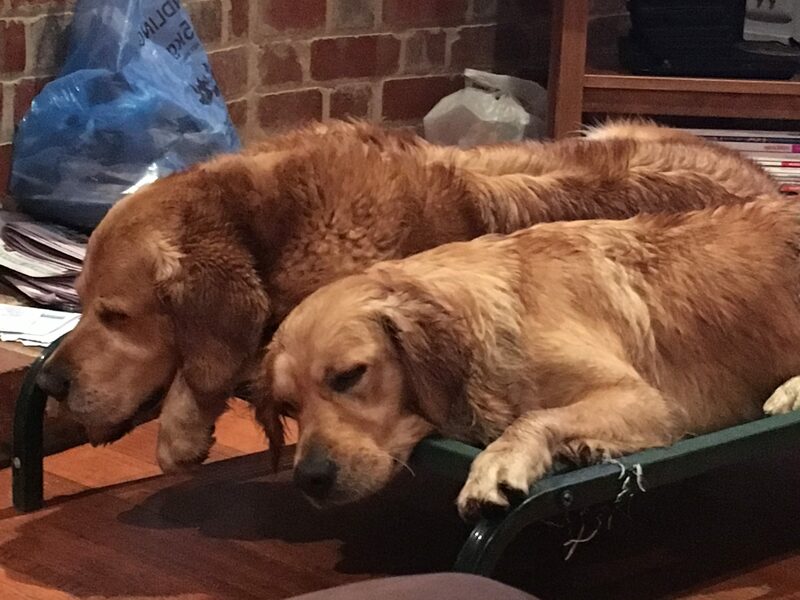 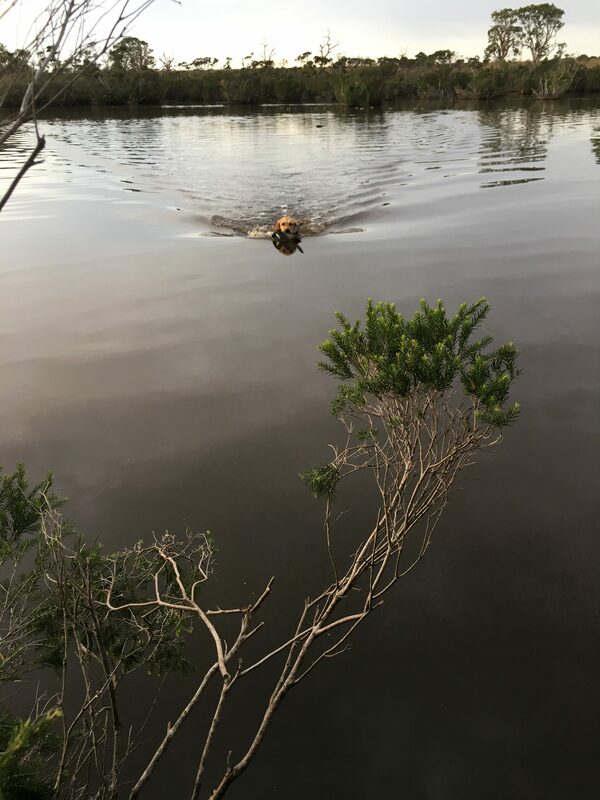 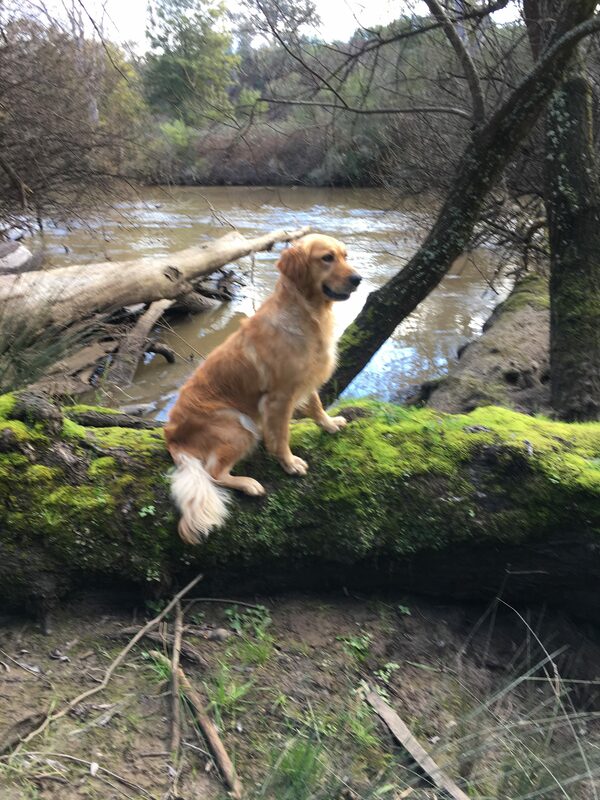 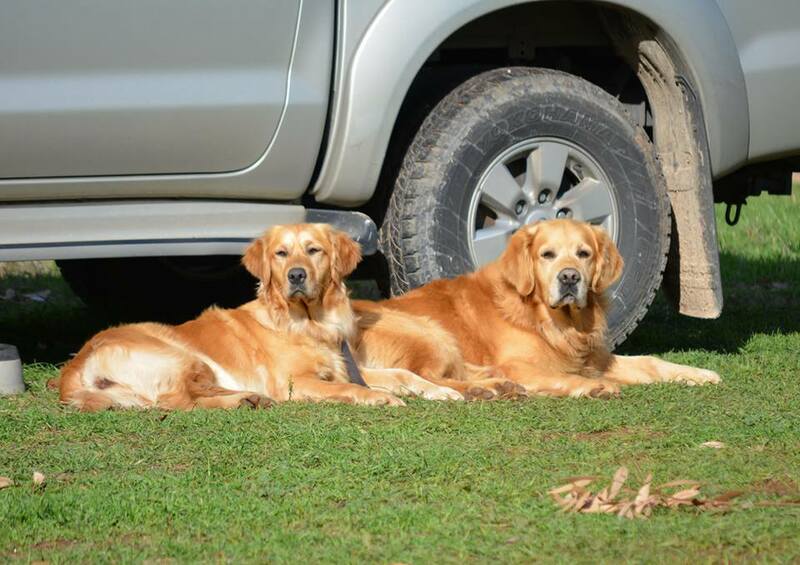 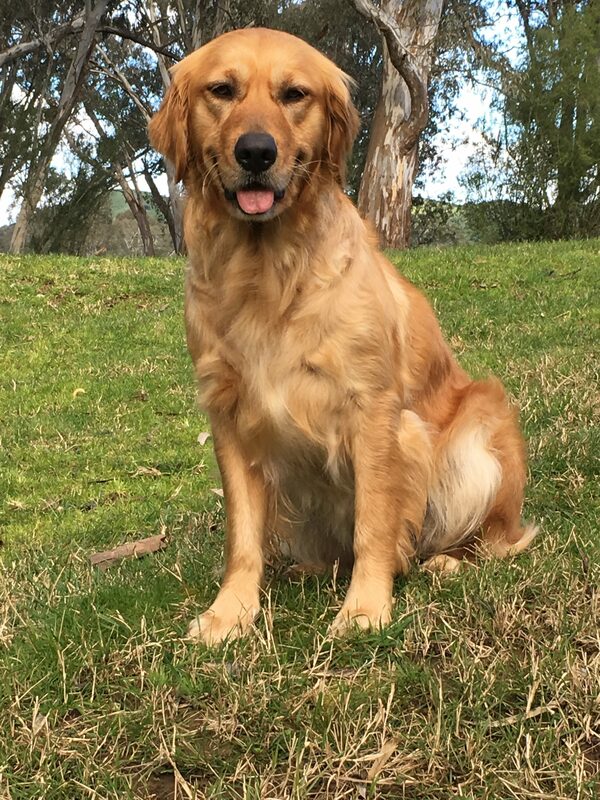 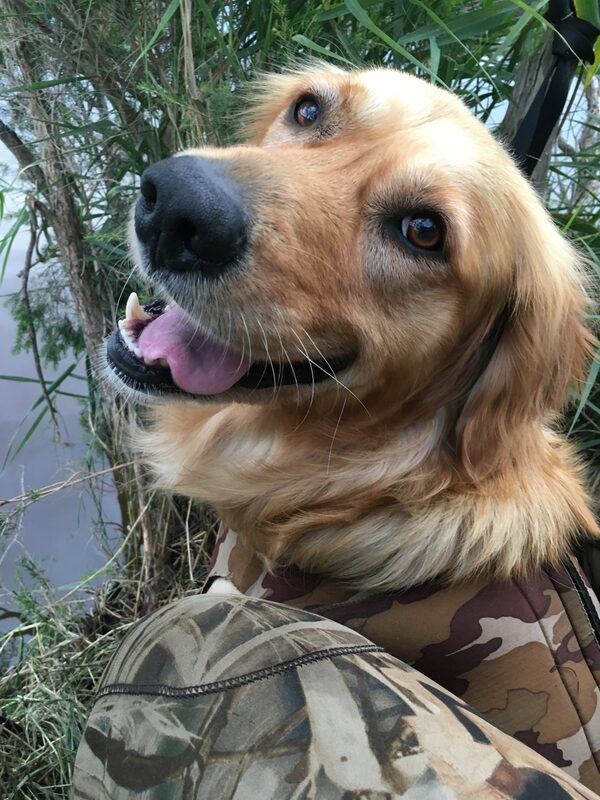 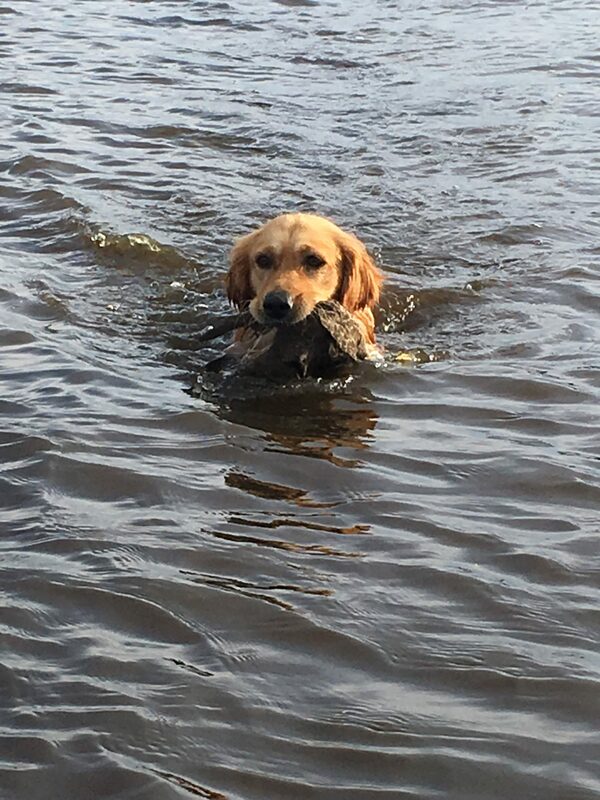 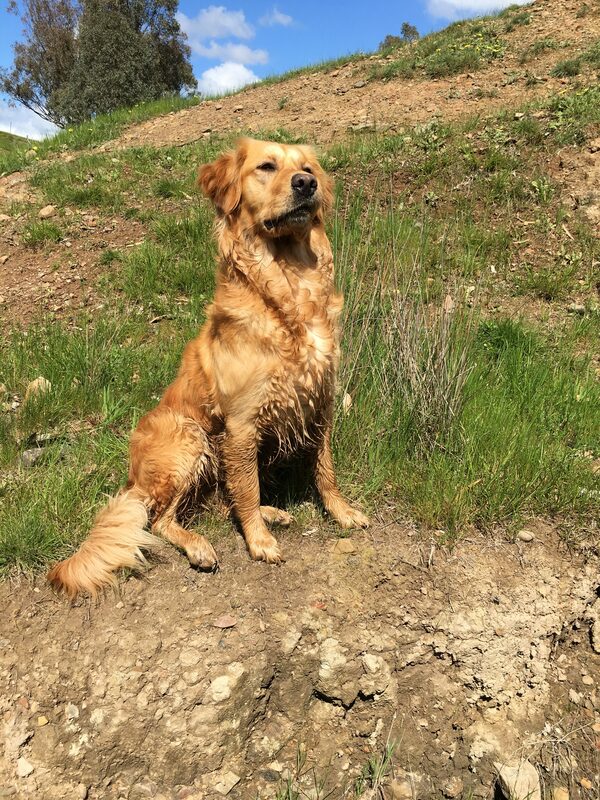 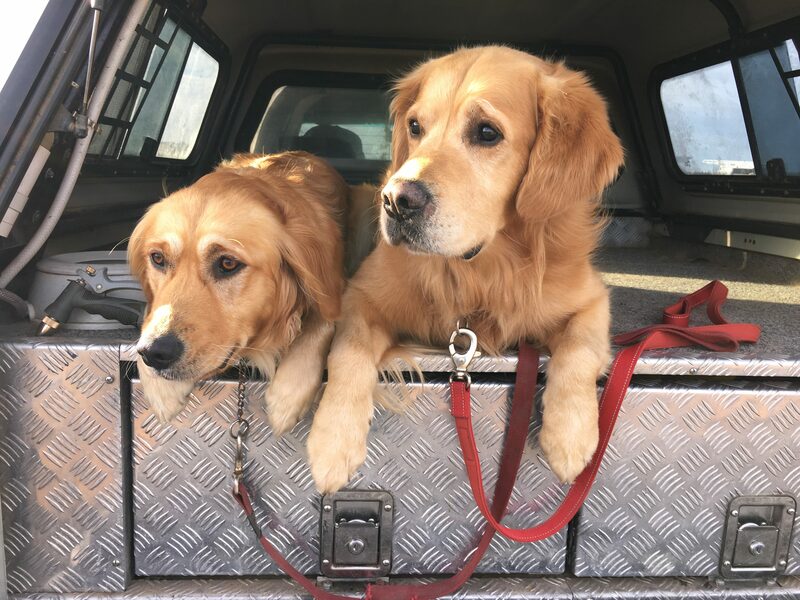 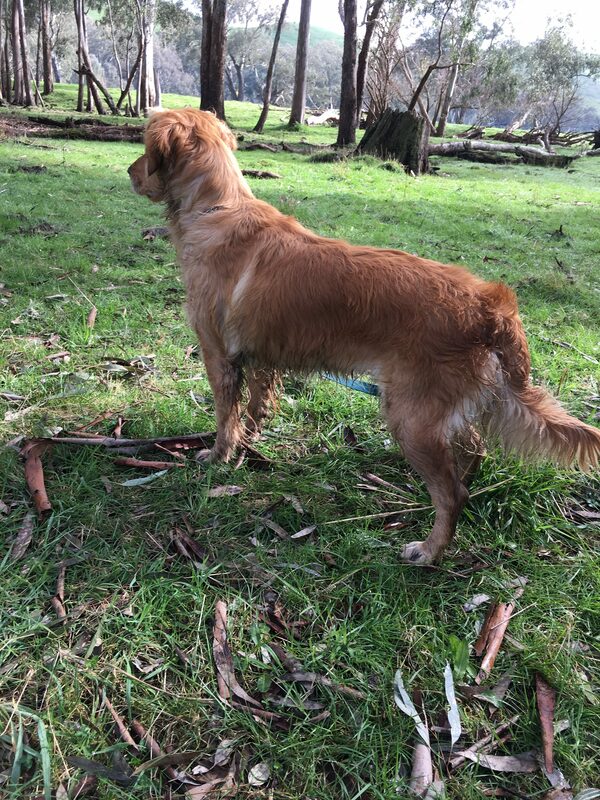 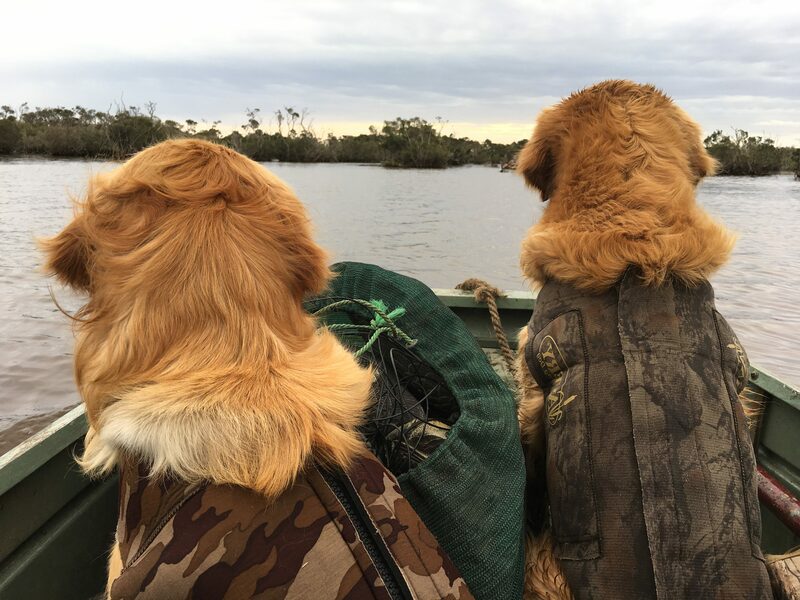 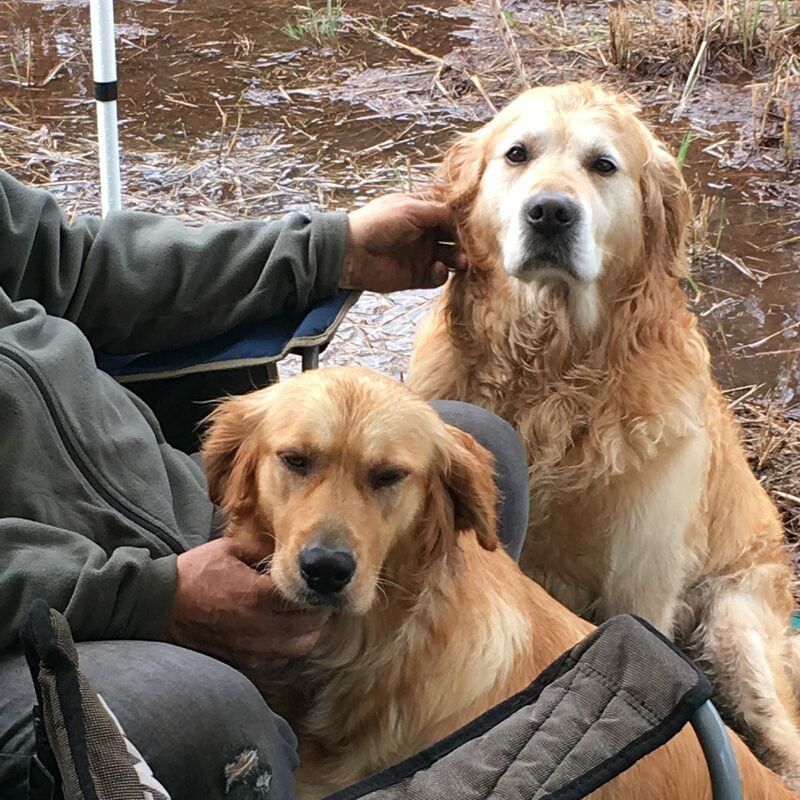 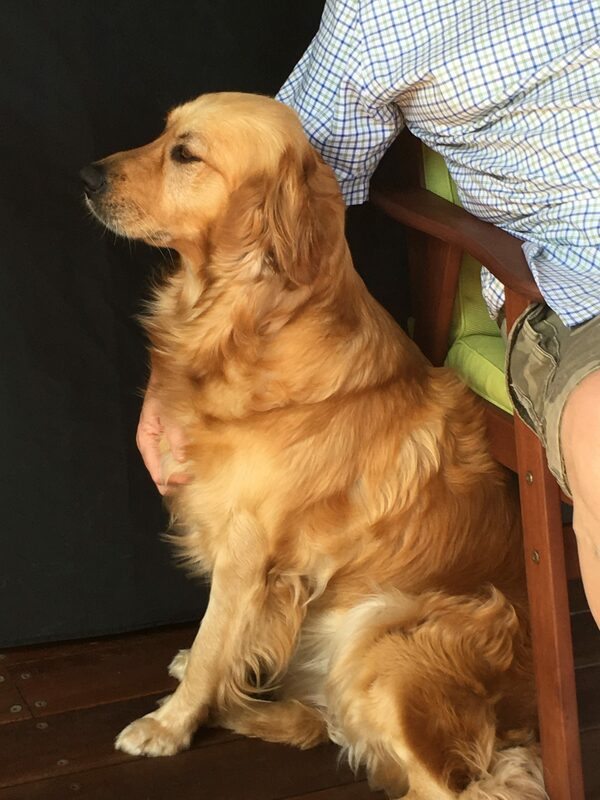 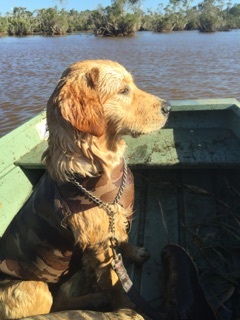 Obtained Novice Retrieving Dog (NRD) Title in October 2016 on her second birthday. 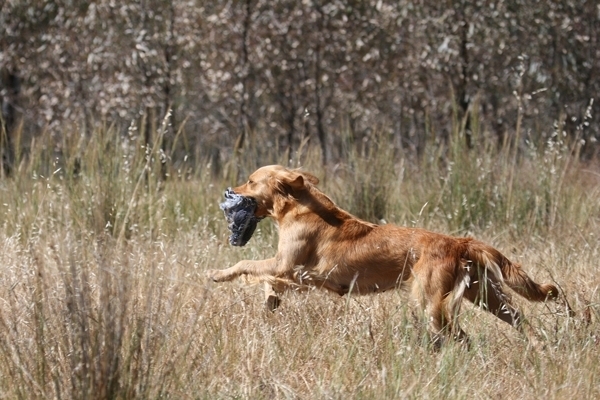 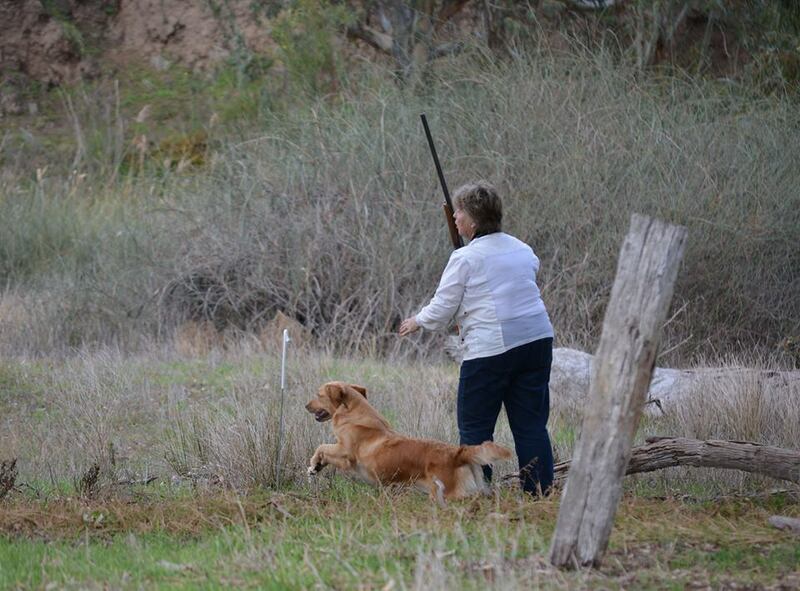 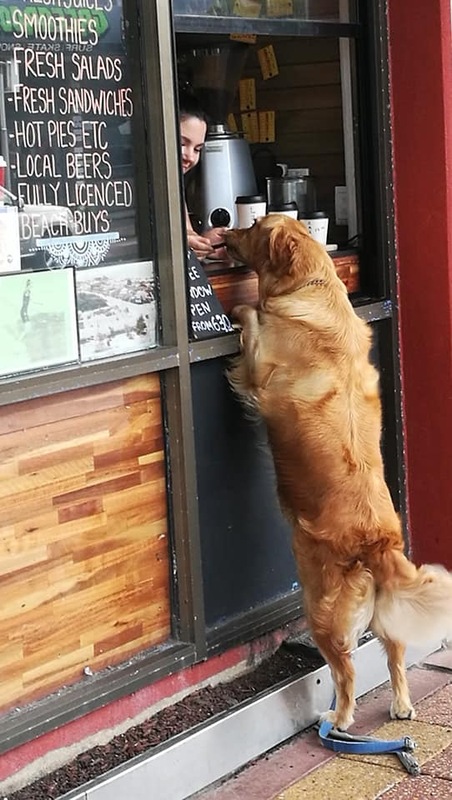 Training for Restricted Stake in Retrieving Trial competitions going forward. 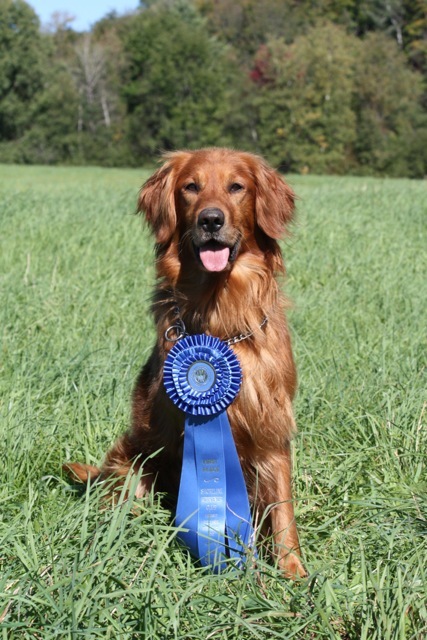 HIP, EYE, HEART CERTIFICATES AVAILABLE ON REQUEST.